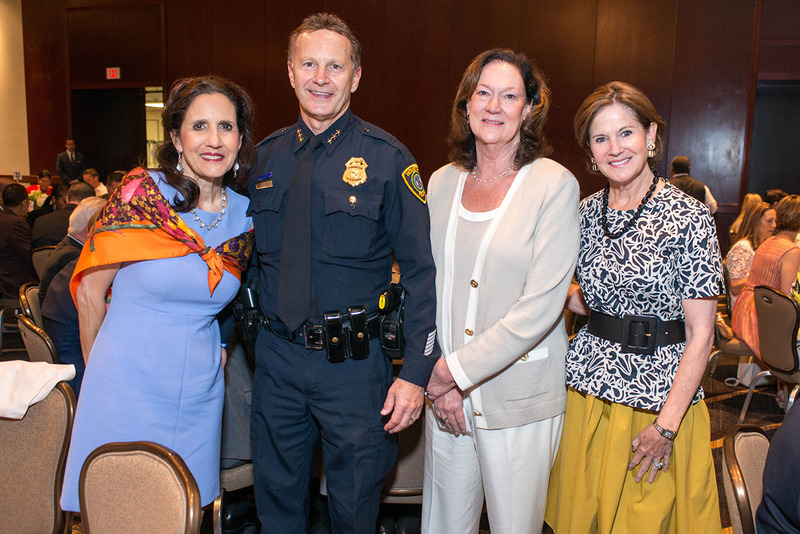 Crime Stoppers of Houston celebrated and honored incredible women in public safety at the annual Houston’s Heroes Awards Luncheon, which took place last Thursday at the Royal Sonesta Hotel. 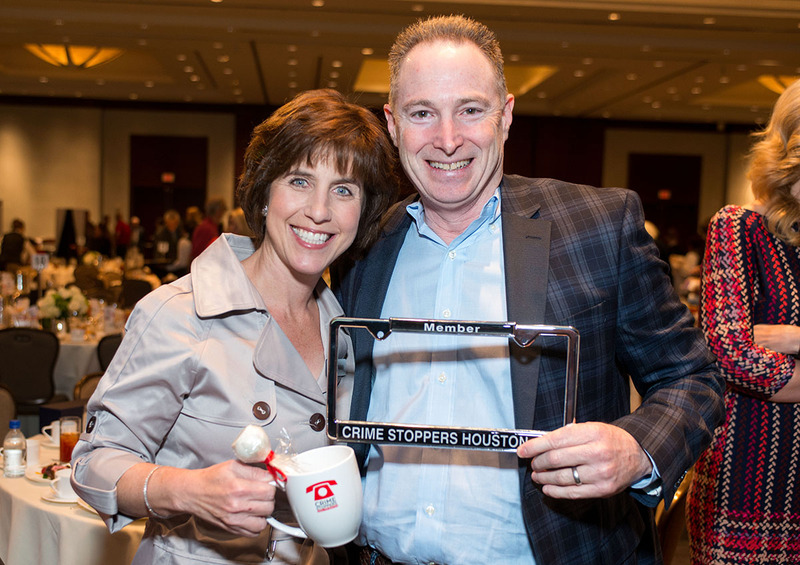 More than 380 guests gathered at the luncheon, which raised nearly $125,000 for Crime Stoppers of Houston’s crime-solving tip line and prevention programs. Keynote speaker Janet Shamlian, NBC News Correspondent, inspired us with her talk about her career in journalism and the role that media plays in solving crime. 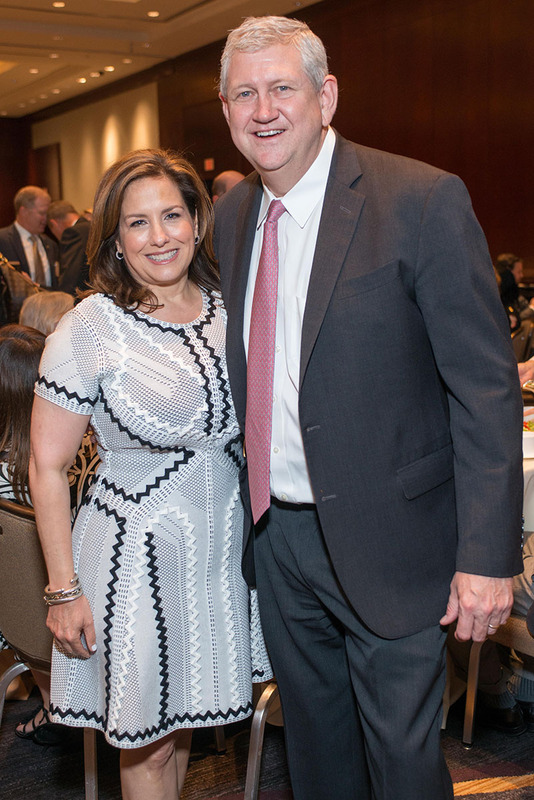 Dave Ward, ABC 13 emceed the program, which was particularly special, as one of the women honored was his wife, Laura Ward, for her work with the Houston Children’s Charity and the Houston Police Foundation. 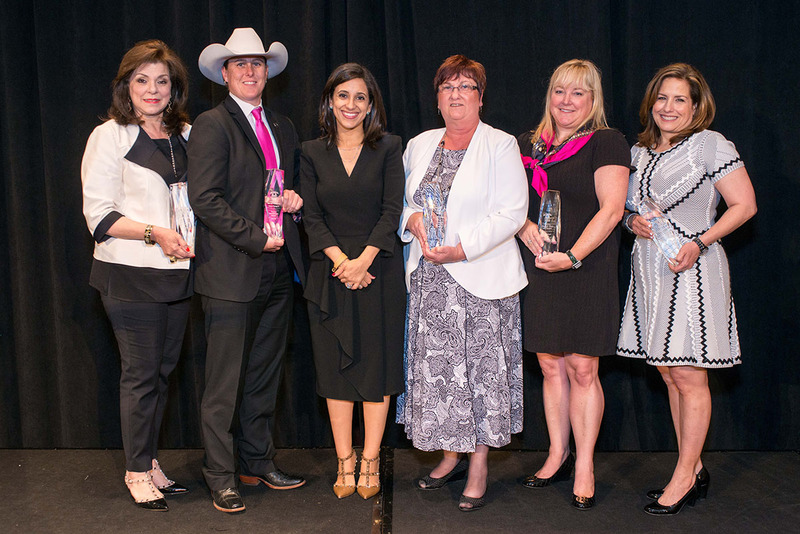 Other women honored included Lt. Wende Wakeman, who became the first female ever to be promoted to Texas Ranger Lieutenant and Michelle Heinz, an advocate for crime prevention. 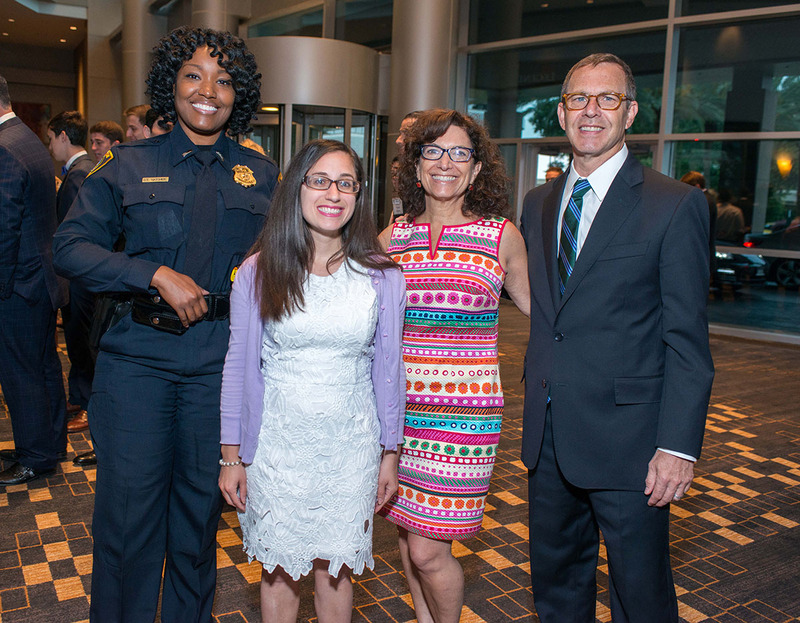 Read more about these incredible women in this blog post by Rania Mankarious, executive director of Crime Stoppers of Houston. 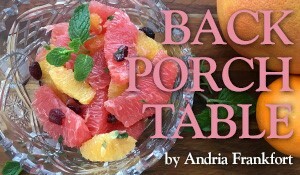 We are honored to partner with Crime Stoppers of Houston and proud of Rania’s popular Sunday morning blog. 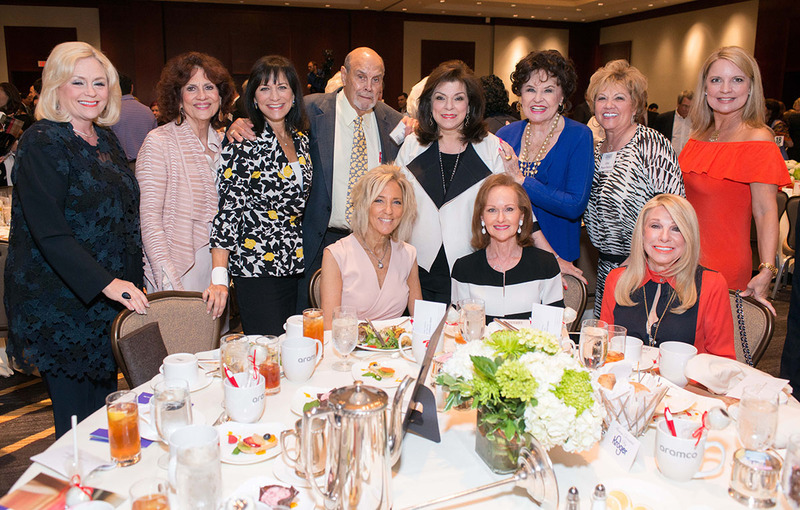 Other guests who enjoyed the luncheon include Harris County Judge Ed Emmett, Houston Police Department Interim Chief of Police Martha Montalvo, City Council members Jack Christie, Brenda Stardig, Mayor Pro-tem Ellen Cohen, and Constable Alan Rosen. 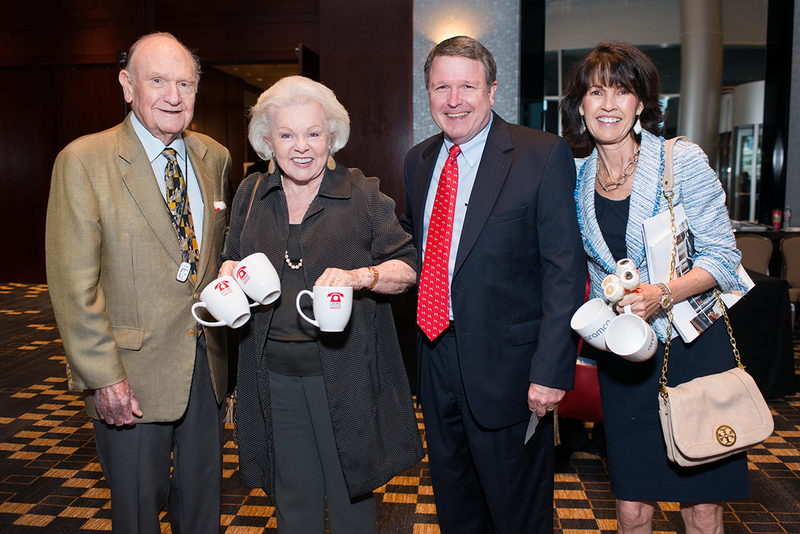 Among supporters were Bobby Horton, Khalil Shafei, Heather O’Connor, Arin Morris, Jill and Charles Talisman, Vicki Rizzo, Crime Stoppers Board Chairman Don DeGabrielle, Tena Faust, Tama Lundquist, Gary Becker, Donna Vallone, Edna Meyer-Nelson, Carol Sawyer, Yvette Webb, Rusty Hardin, Corey Flores, Hazem Ahmed, Ellen Cokinos, Allison and Stephen Lewis, Sidney Evans II, Jeff Vaden, Bryan Beene, Heather Ramsey Cook, Toni Lawrence, Cynthia Adkins, Judy Tate, George Strake, Wendy Granato, Henry Florsheim and Leisa Holland-Nelson. 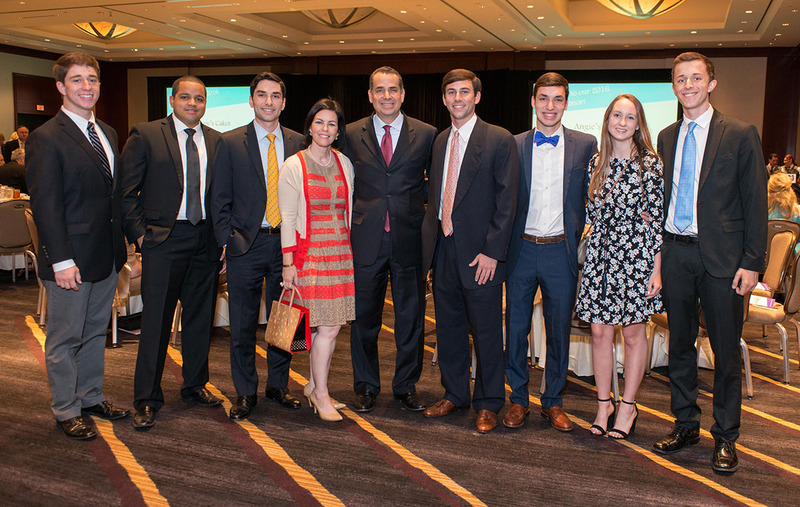 (From left) Chandler Terrell, Edgardo Lozada, Alejandro Nazario, Joan Nazario, Ricardo Nazario, Matthew Hanratty, Andres Nazario, Emily Paul and Alan Grothues. 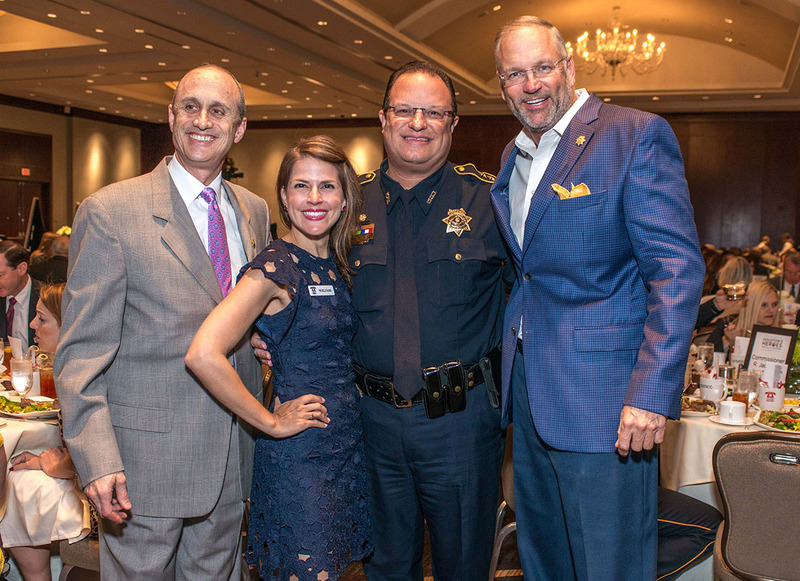 (From left) Chief Carl Shaw, Crime Stoppers of Houston Safe School Manager Michelle Sacks, Constable Alan Rosen, Captain Kevin Williams. 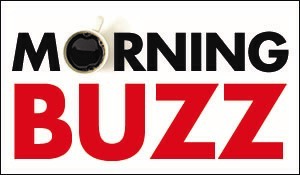 (From left) Lieutenant Chandra Hatcher with Buzz associate editor Jordan Steinfeld, Buzz editor Joni Hoffman and Buzz publisher Michael Hoffman. Keynote speaker NBC News Correspondent Janet Shamlian spoke about her career in journalism and the role that media plays in solving crime.